With many choices available, focused investment is needed to attract customers, offer an enhanced experience and build loyalty. It is also important to ensure town centre businesses are well placed to compete with the growth in on-line, out of town shopping and neighbouring retail destinations. 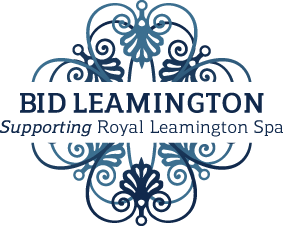 We will harness the strength of the Royal Leamington Spa brand to position and showcase the best of what the town and its businesses have to offer.